Gundam. Draonball. 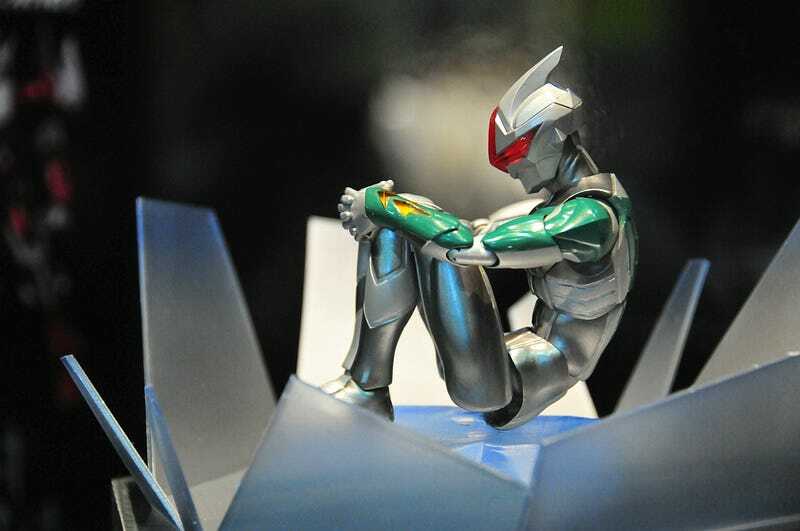 Kamen Rider. Great Mazinger, even. Namco Bandai's 2011 Tamashii Nation toy show proves just how wonderful (and awesome) Japanese figures can be. Don't believe me? Have a look at the pics in the gallery, courtesy of website Gigazine. There are some old favorites in there as well as new characters like the pirate-infused Gokaiger. "Tamashii" means "soul" or "spirit" in Japanese, and Namco Bandai's Tamashii label brings that passion to toys and figurines.